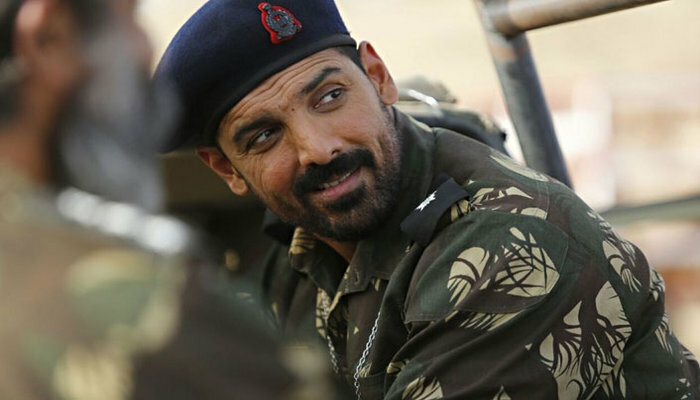 Parmanu: The Story Of Pokhran is an Upcoming Bollywood Movie in 2018, It is Thriller, Action Film and John Abraham, Diana Penty in lead roles. This film is Directed by Abhishek Sharma and Produced by Kriarj Entertainment, Zee Studios. It is made under the banner of Zee Studio, JA Entertainment. Parmanu is scheduled to release on 25th May 2018. Some media reports suggest that this movie is not being shot in Pokhran location but in Jaisalmer, Rajasthan. 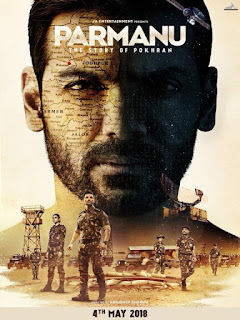 The film will also shot at Pokhran Fort and other important locations including RTDC Midway, Aada Bazaar, Gandhi Chowk Main Market and Gomat railway station.